Another source told us (thanks) that Canon will hold an important “marketing event” on September 13 or 14, 2018. We understand this as an announcement event. This source didn’t tell us if the suggested announcement is about Canon’s first full frame mirrorless camera (all rumors) or for other gear, i.e. the EOS M5 Mark II, also rumored to be announced before Photokina 2018. For the time being we can not give new or more reliable announcement intel for the EOS 90D/EOS Canon EOS 80D Mark II and the EOS 7D Mark III. Nikon ha already announced the development of their full frame mirrorless camera, and told the world they will disclose it on August 23, 2018. I guess it’s safe to assume Canon is aware of this. 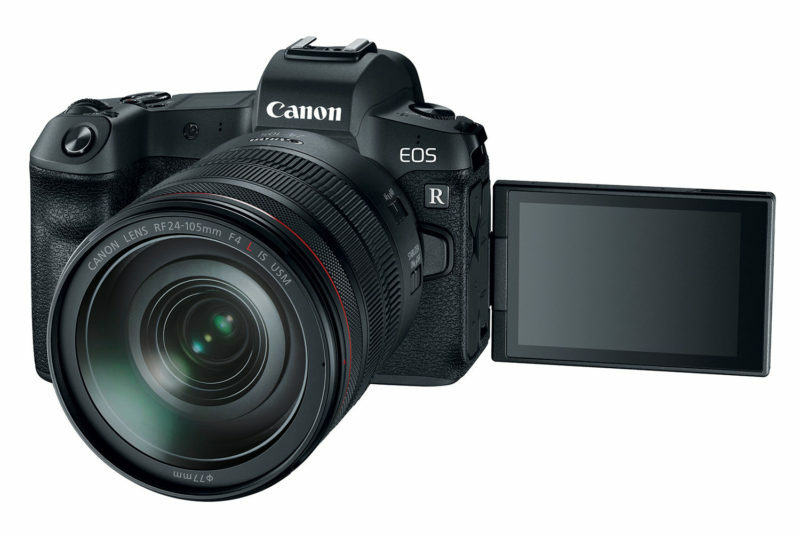 Canon’s first and eagerly awaited full frame mirrorless camera is coming. Stay tuned.